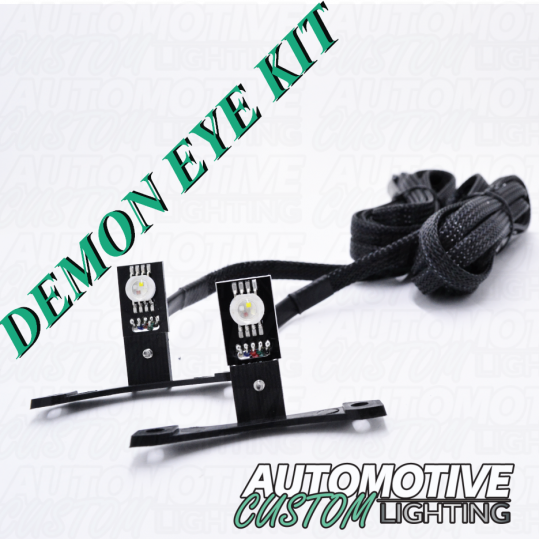 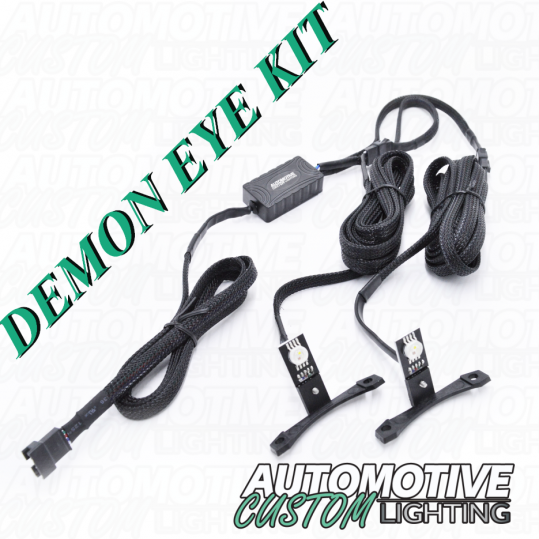 Let those Demons loose on your car with our NEW RGBW Demon Eyes kit. 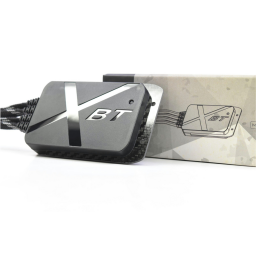 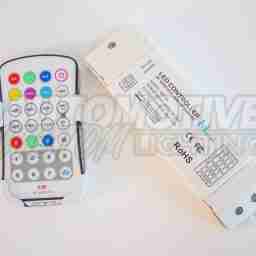 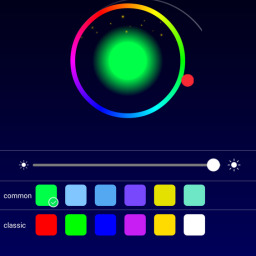 Made to add accent lighting on projectors. 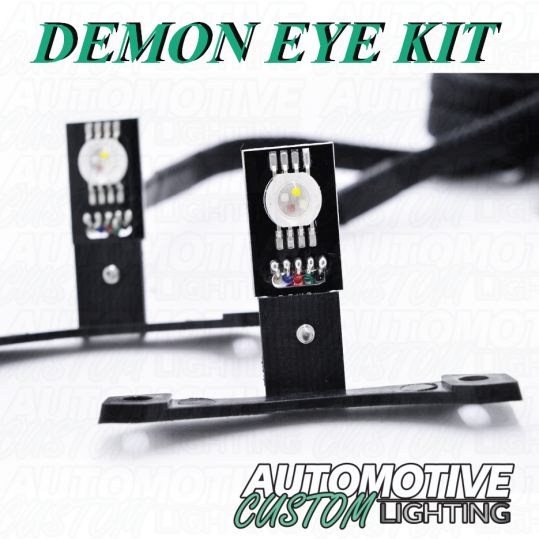 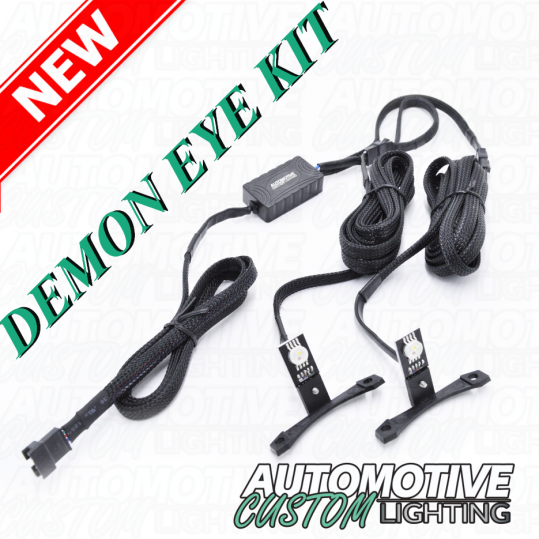 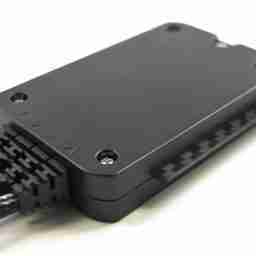 Our Newest Demon Eyes lights are energy efficient, brighter, and easier to install compared to previous versions.